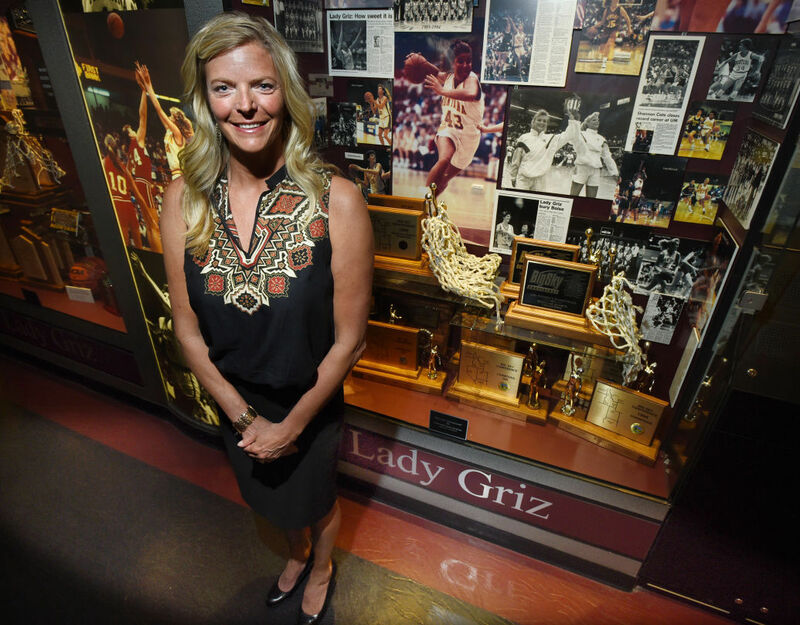 Longtime assistant coach Shannon Schweyen's is expected to take over for the retired Robin Selvig as next Lady Griz head coach. Montana didn't have to look far to find an heir to Robin Selvig's whistle and clip board. She has been sitting right next to him for more than two decades. Longtime Lady Griz assistant Shannon Schweyen will be named the next head coach of the Montana women's basketball program, multiple sources confirmed Friday evening. Schweyen will take over for Selvig as head of the Lady Griz after the latter announced his retirement last month to conclude a 38-year run with the team. Schweyen's hire is still pending but has been sent to University of Montana President Royce Engstrom's office for approval. The news was first reported by SkylineSportsMT.com. Montana athletic director Kent Haslam would not confirm the hire but said he "anticipate(d) something middle of next week." UM is expected to have an official announcement in the coming days. 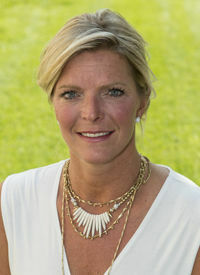 Schweyen was an All-American under Selvig as a player from 1988-92 – going by the name Shannon Cate at that time – before joining the legendary head coach's staff as a student assistant for the 1992-93 season. The next year was her first as a full-time coach. Schweyen became the anticipated head coach in waiting as Selvig's career began drawing to a close. She spent the past three seasons as his top assistant and was the sixth-longest active tenured assistant in Division I women's basketball. The Lady Griz have won 531 games, 14 Big Sky Conference titles and advanced to 13 NCAA tourneys during her time on the bench. Selvig won 865 games over his lengthy head coaching career that started in Missoula in 1978 and ended with his retirement announcement on July 27. Of his 38 seasons at the helm, 36 featured winning records and 24 ended in conference championships. His Lady Griz teams qualified for the NCAA tournament 21 times. Four of those came with Schweyen on the court. She was a two-time Big Sky MVP and first-team Kodak All-American as a senior in 1992 when the Lady Griz upset Wisconsin in the first round of the NCAA tournament as a No. 10 seed. Her 2,172 career points still stand as a program scoring record. Schweyen finished her Lady Griz career with per-game averages of 18.7 points, 7.6 rebounds and 3.6 assists. Her No. 21 jersey was retired soon after and joined the Grizzly Sports Hall of Fame in 1998. Schweyen was labeled as the greatest female athlete in Big Sky history in 2013 during the conference's 50th-year anniversary celebration. She is the second Schweyen head coach within the Montana athletic department after her husband, Brian Schweyen, who is the Grizzly track and field director. The couple has three daughters, Jordyn, Shelby and Sheridan. Schweyen, a graduate of Billings Central High School, earned her bachelor's degree in business administration from UM in 1993. Missoulian reporter Kyle Sample contributed to this story. It's been a long trip from tiny Outlook to Robin Selvig's arrival as one of the country's greatest college women's basketball coaches.